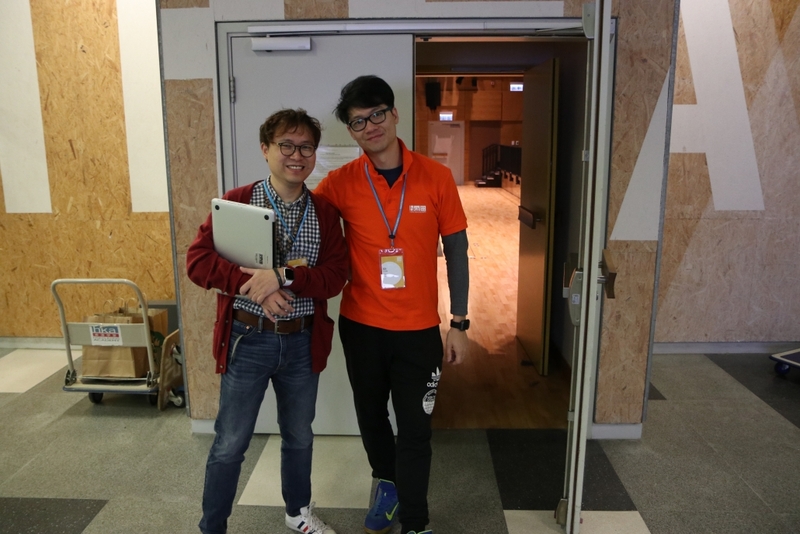 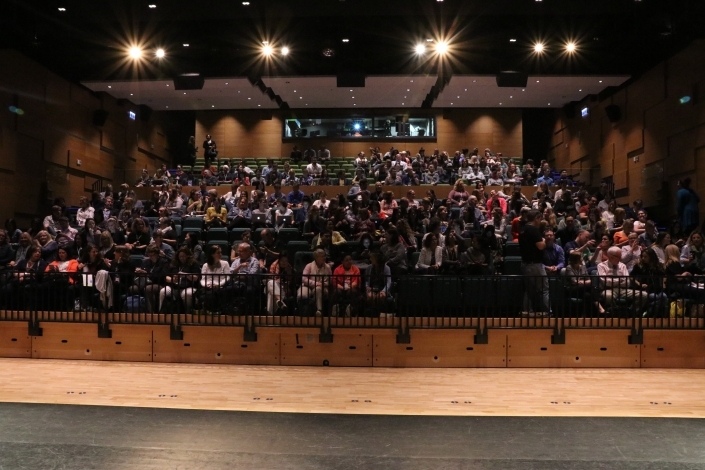 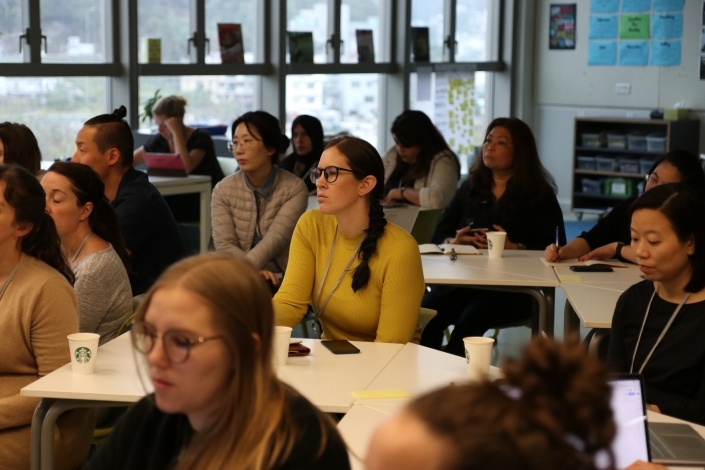 February 22-24, 2019: We just finished our annual SENIA conference at Hong Kong Academy! 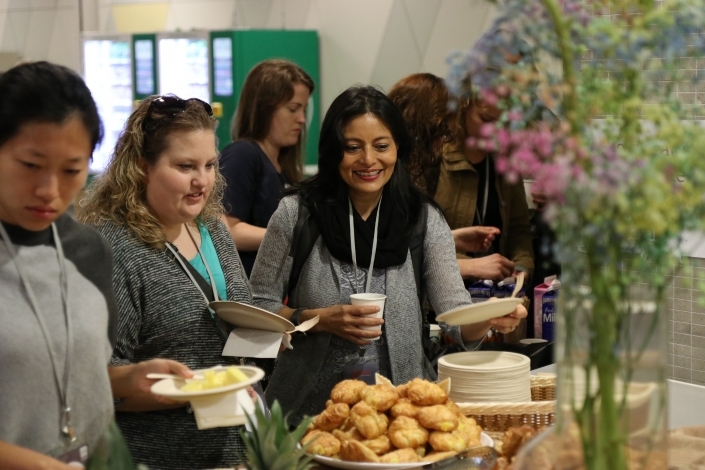 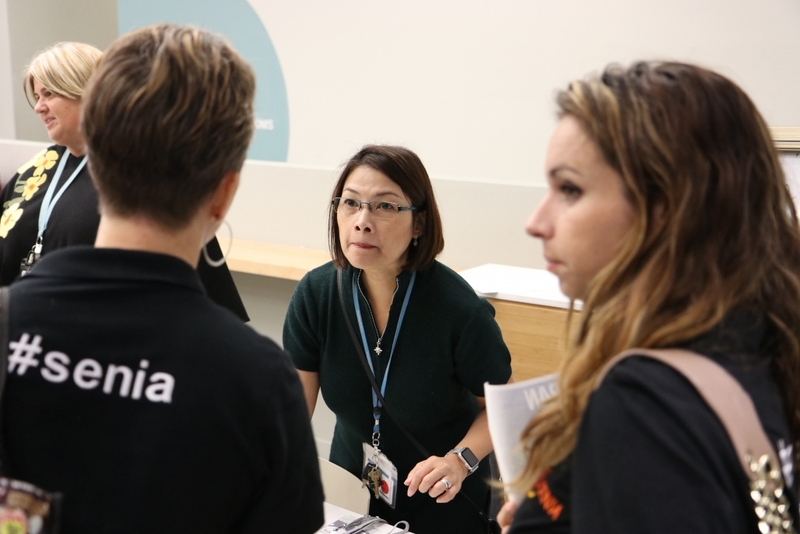 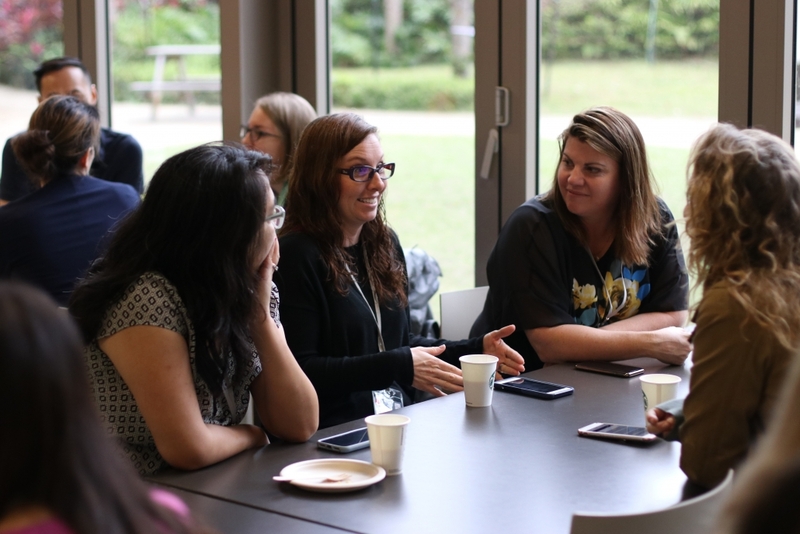 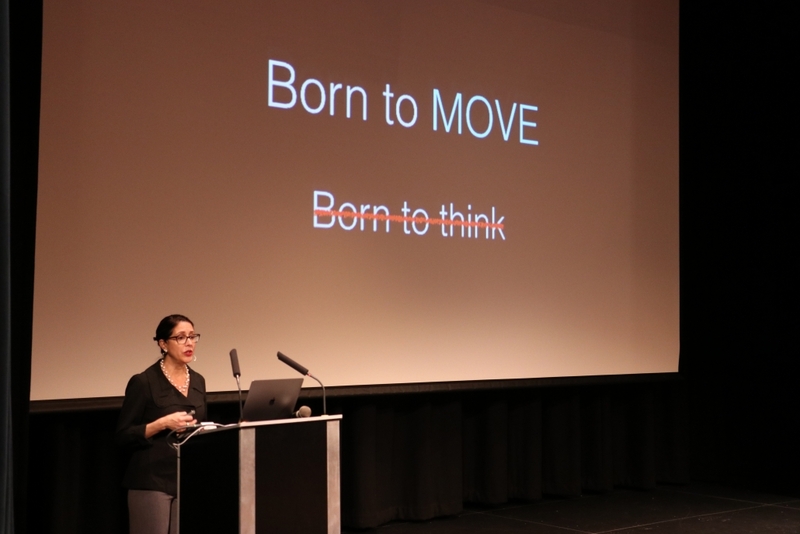 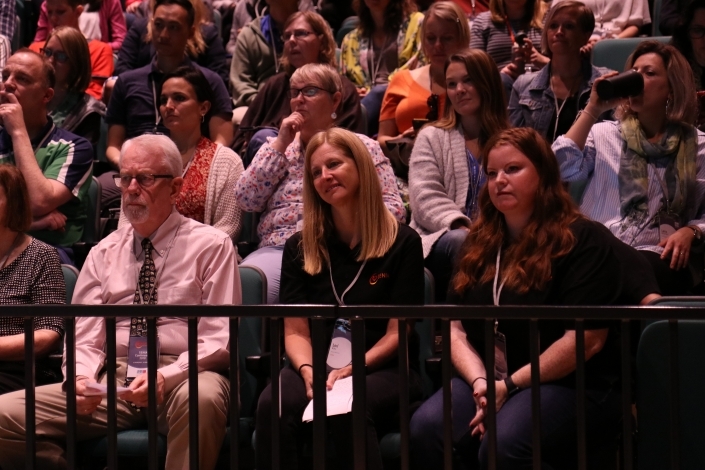 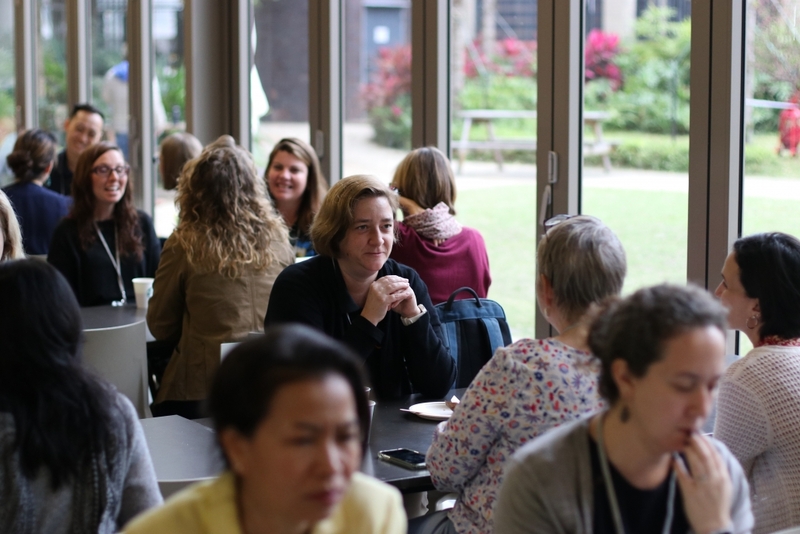 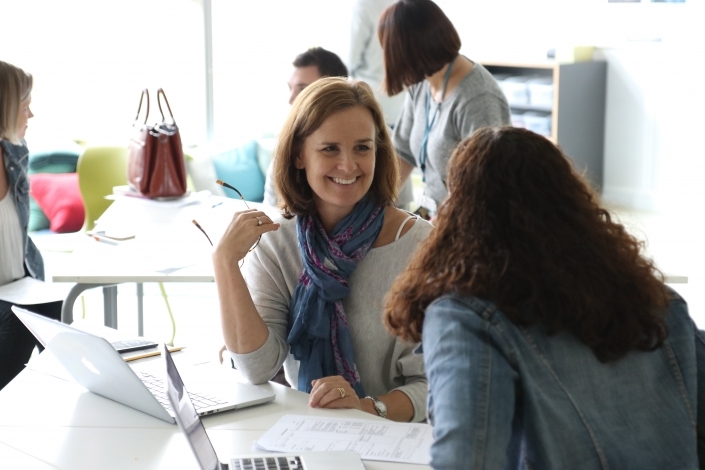 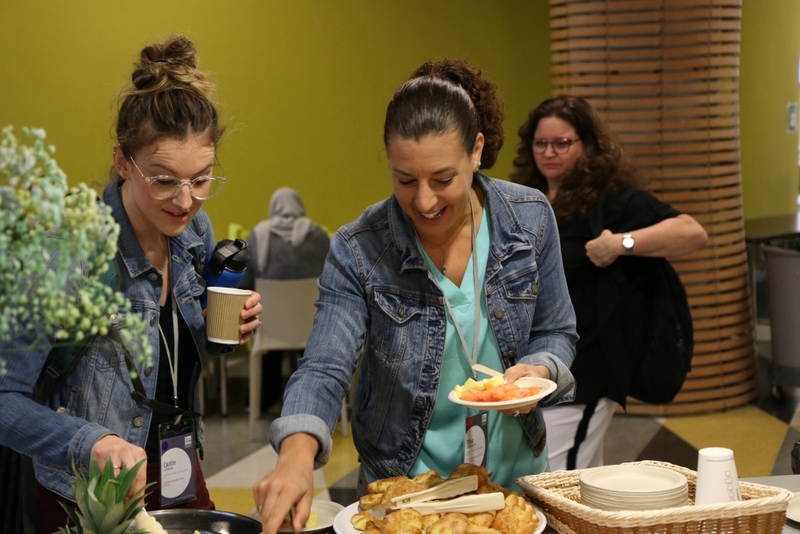 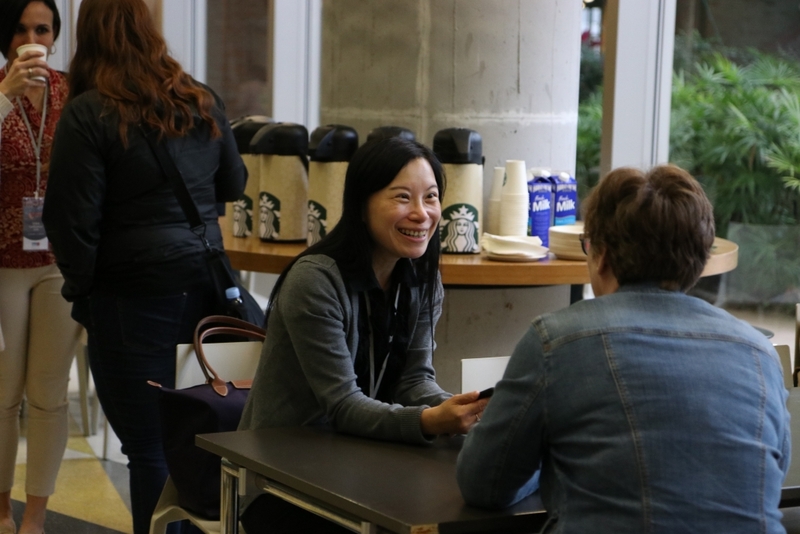 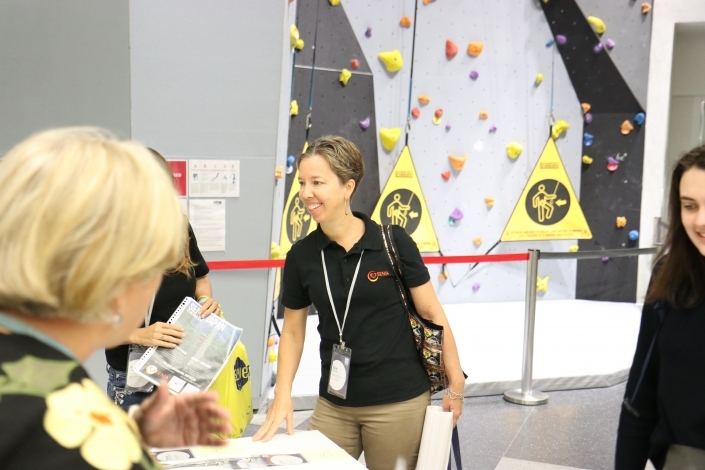 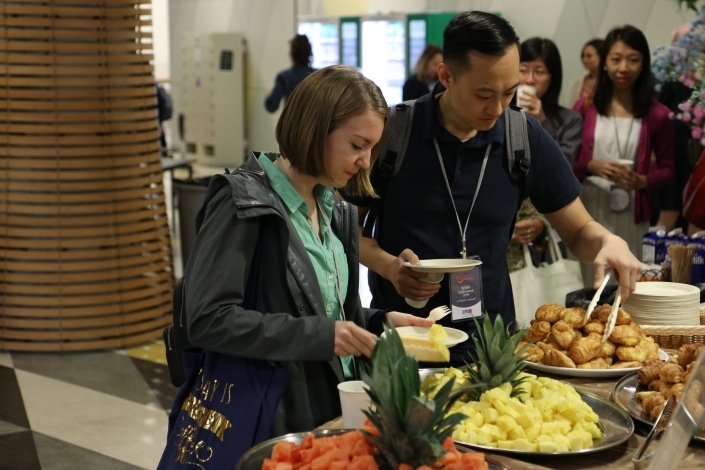 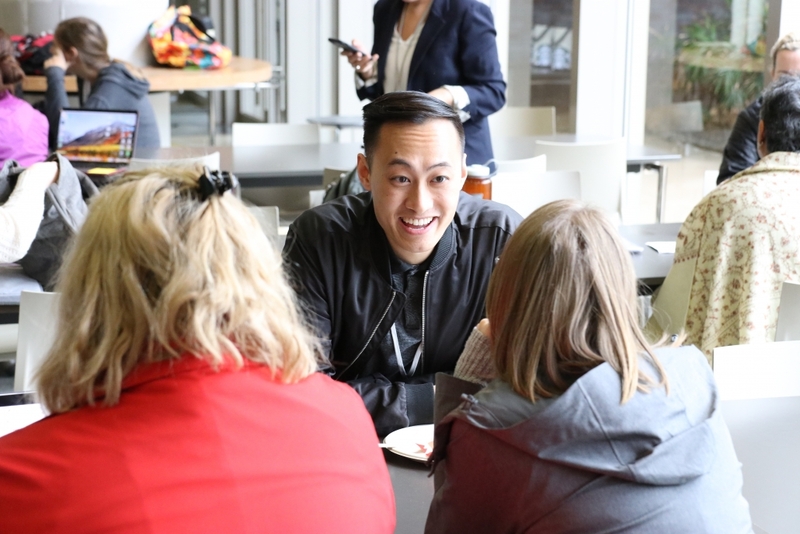 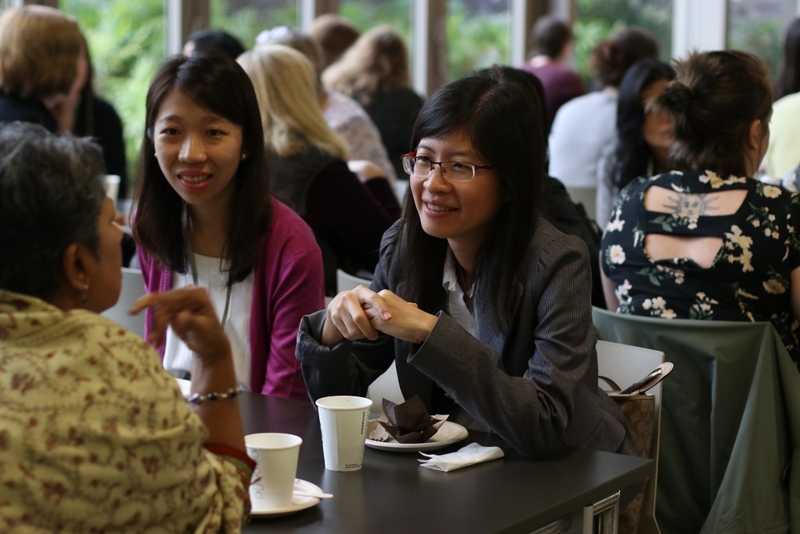 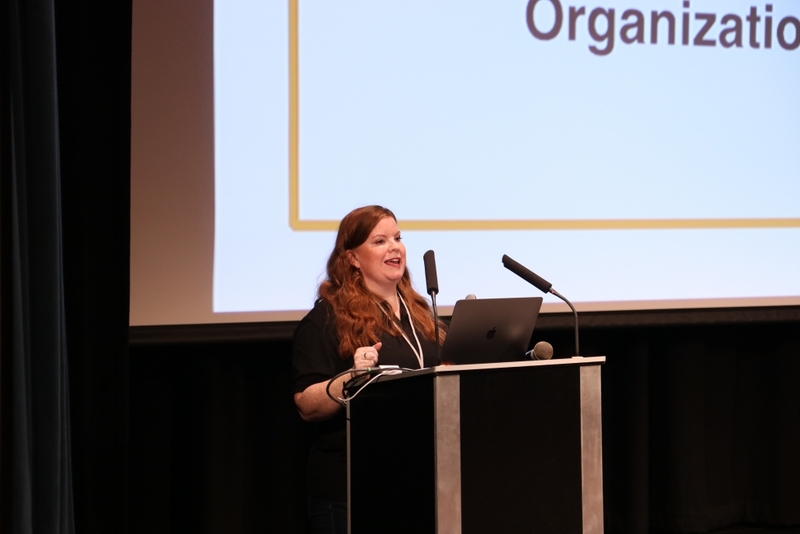 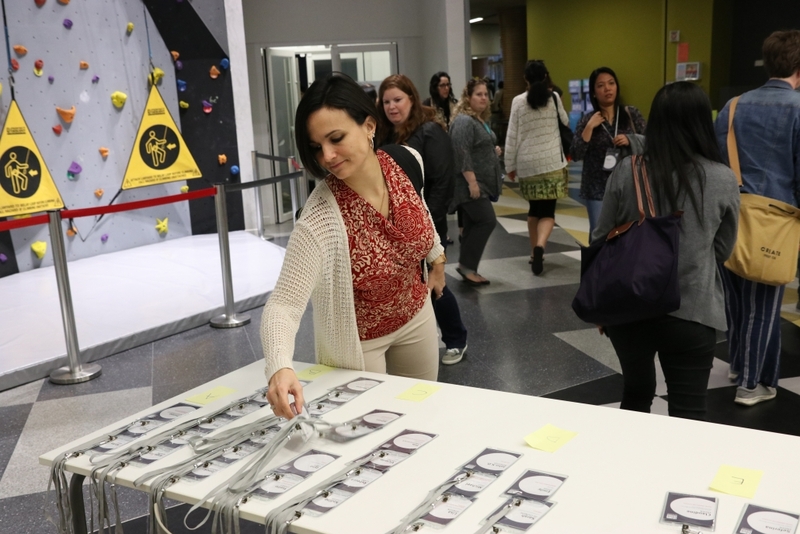 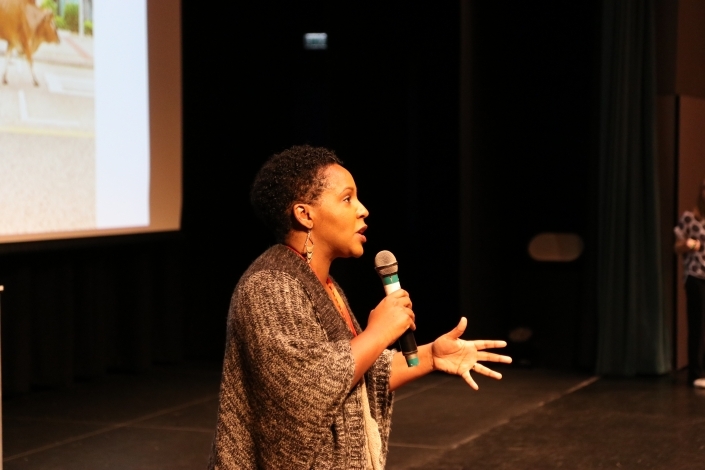 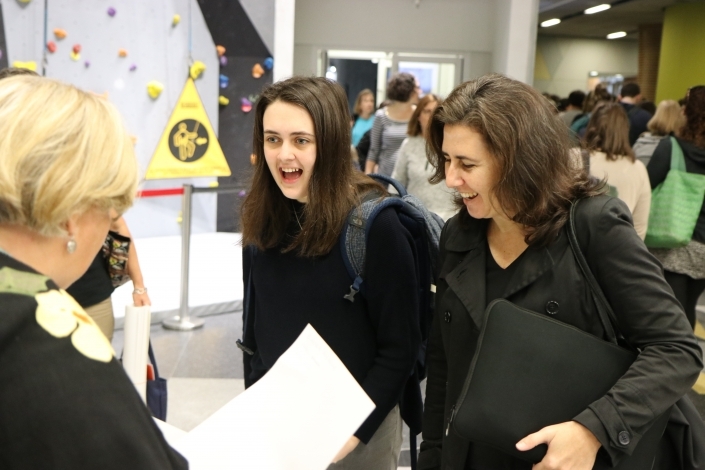 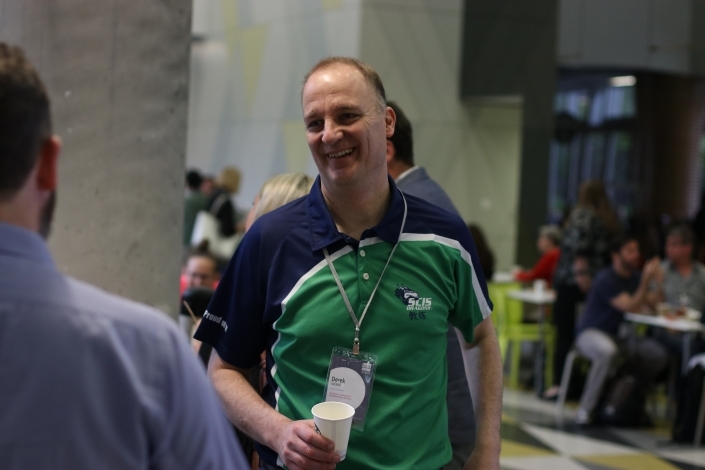 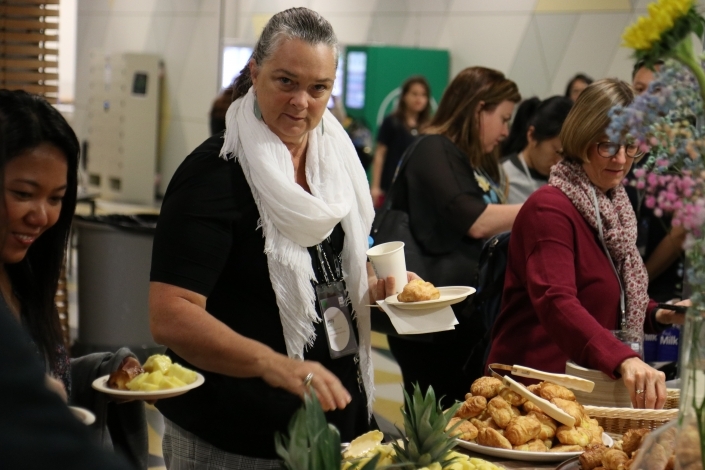 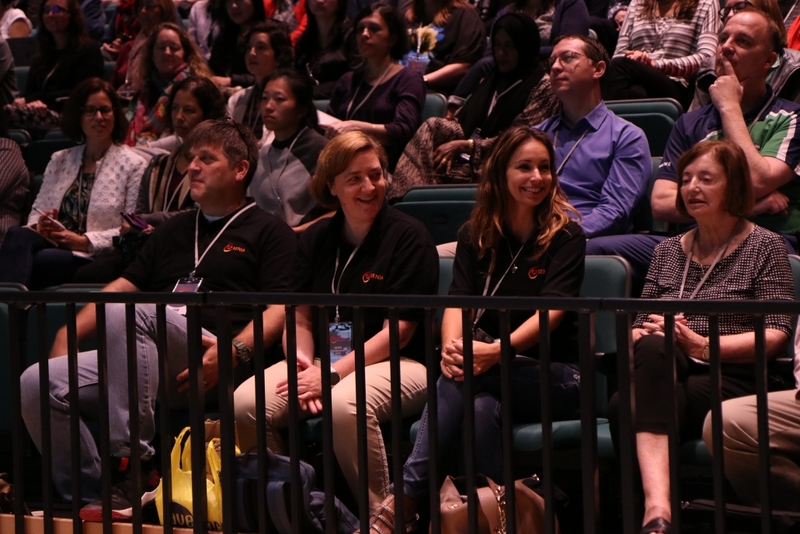 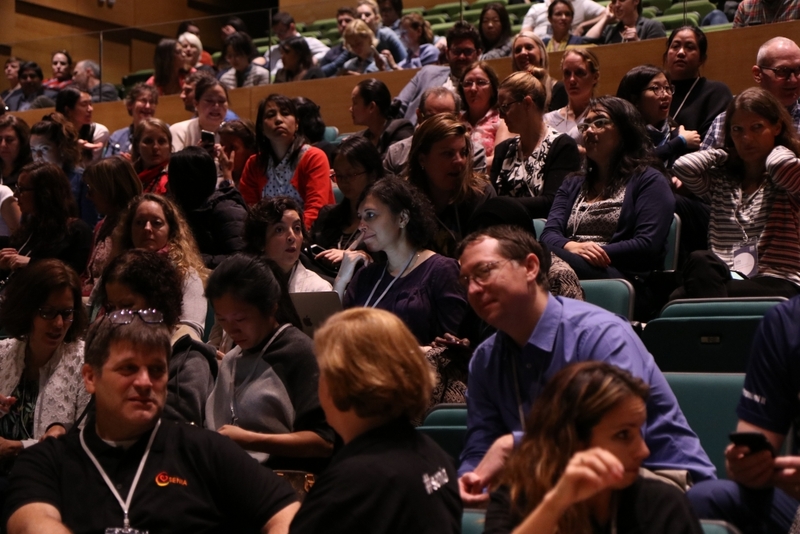 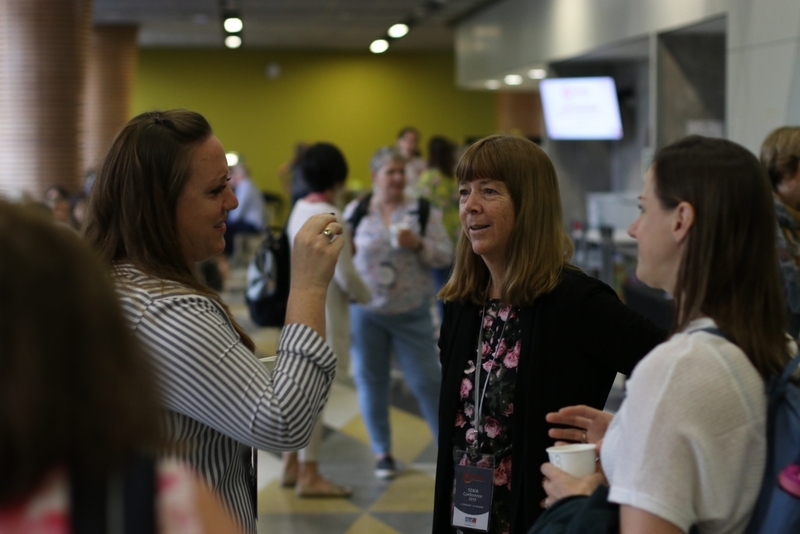 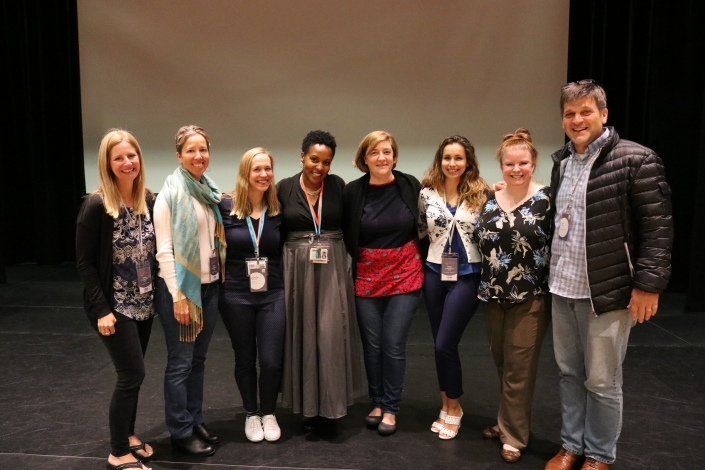 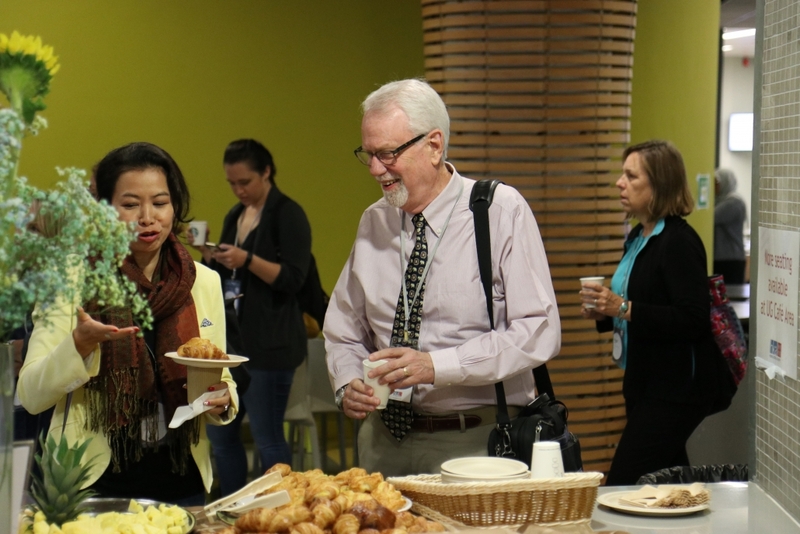 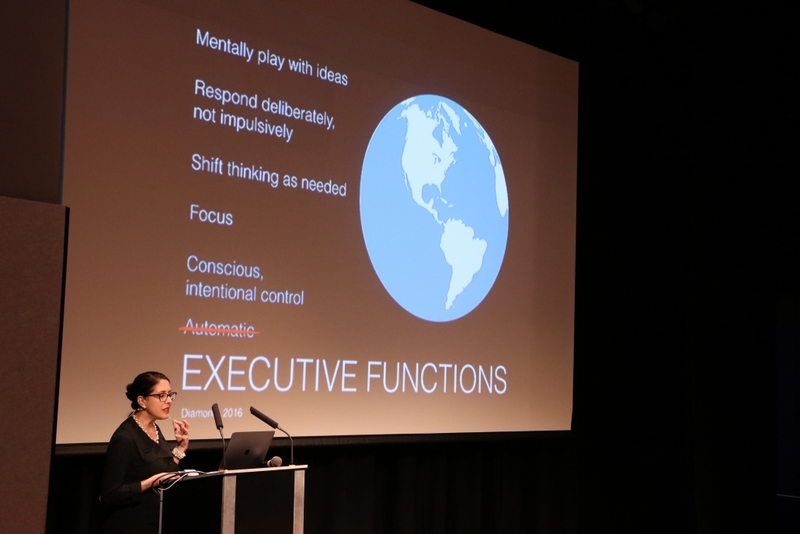 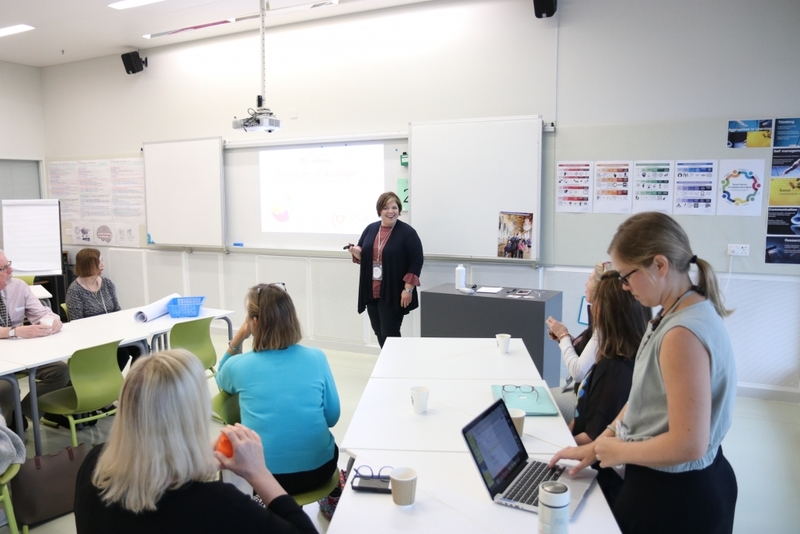 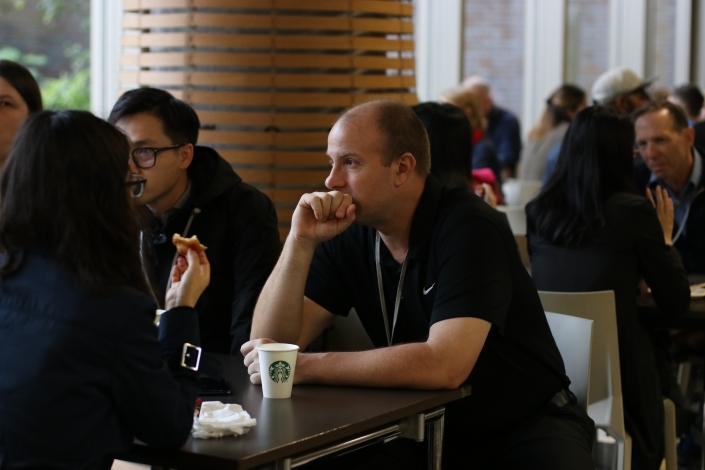 Over 300 members (educators, professionals, and parents) from around the world came together to learn, connect with others in the field, and leave inspired. 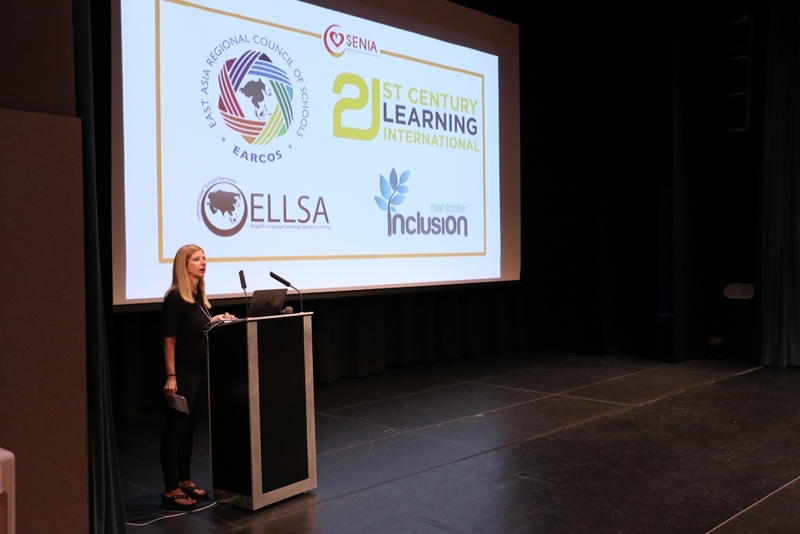 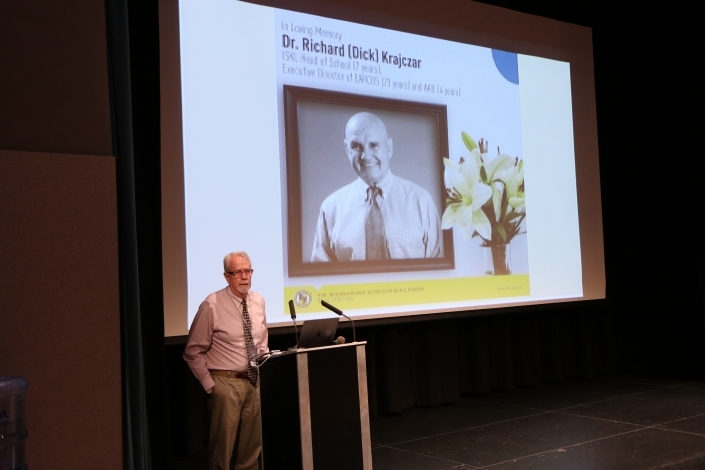 The theme of Transformational Learning in Inclusive Schools was woven throughout the conference, with panels and presenters highlighting ways we can transform our current practices. A big THANK YOU to all who presented and shared their knowledge with others. 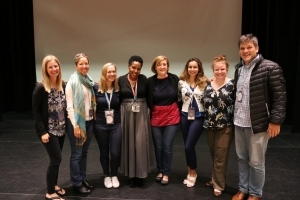 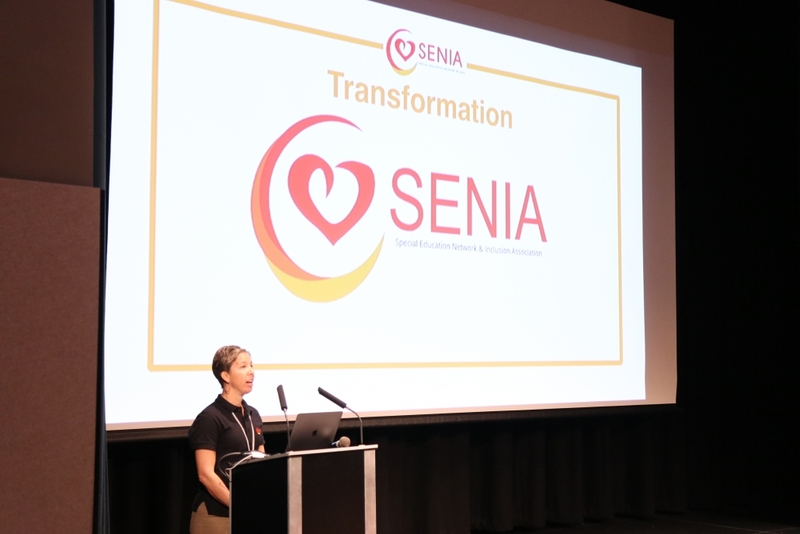 Finally, the SENIA Board would like to express their deepest thanks to Kristel Solomon-Saleem, Jennifer Swinehart, and the staff at Hong Kong Academy for their hard work and dedication in organizing and hosting the conference. 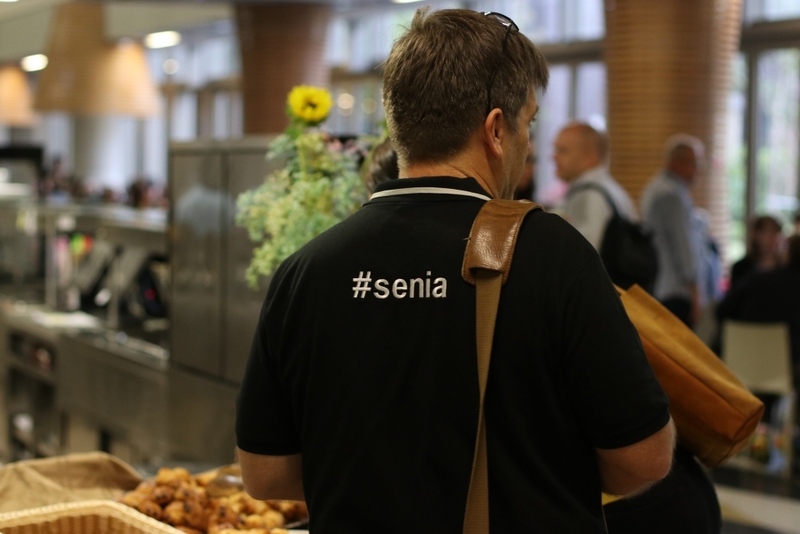 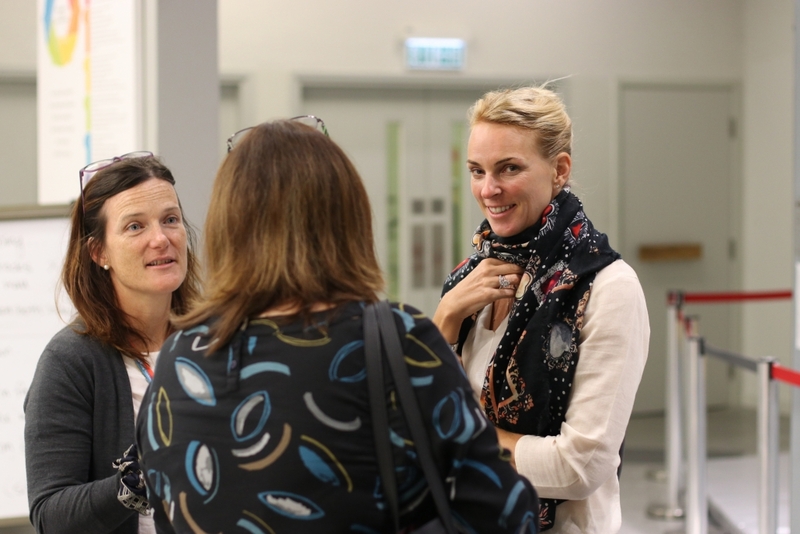 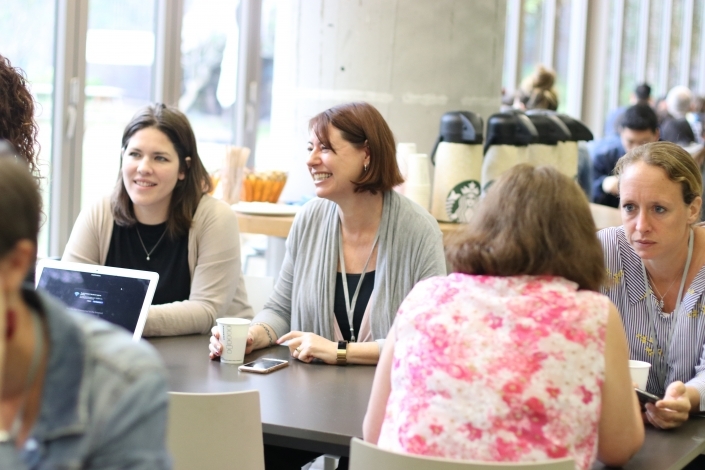 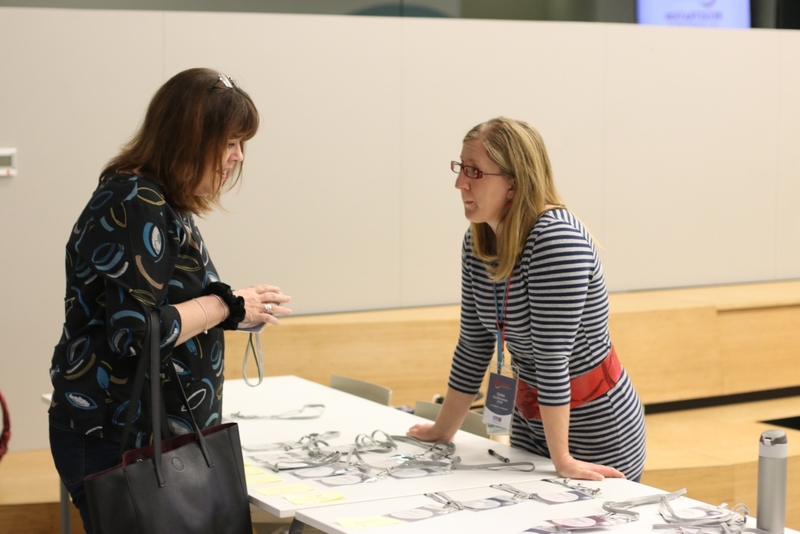 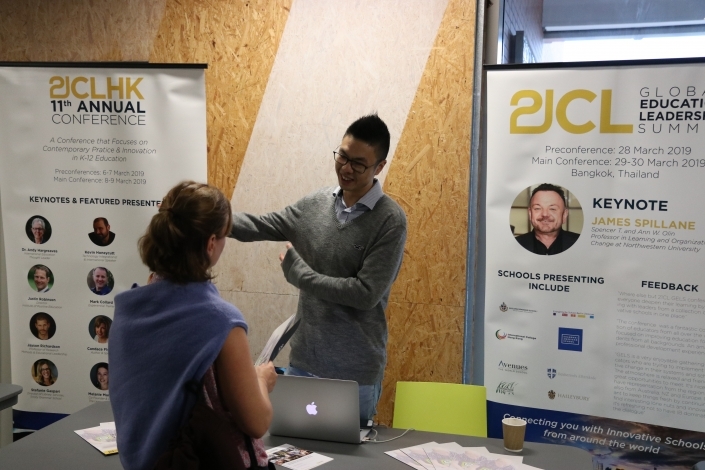 Wondering what attending a SENIA conference looks like? 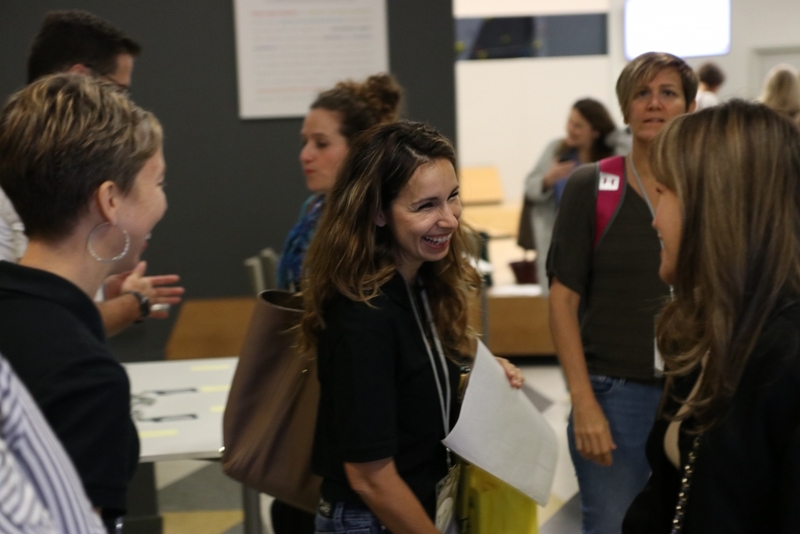 Check out the collaboration, laughter, and reflections on learning in the photos below. 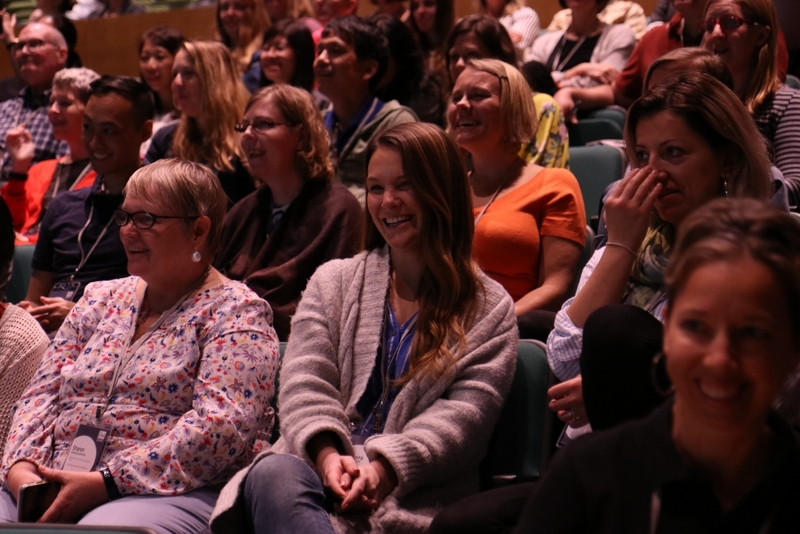 We hope to see you all at the conference next year!